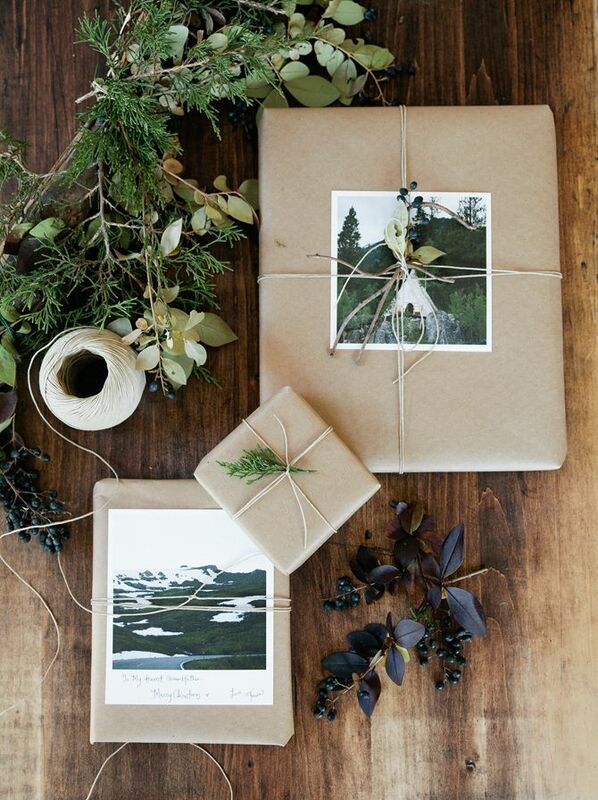 holiday shopping | LOVE LETTERS TO HOME. 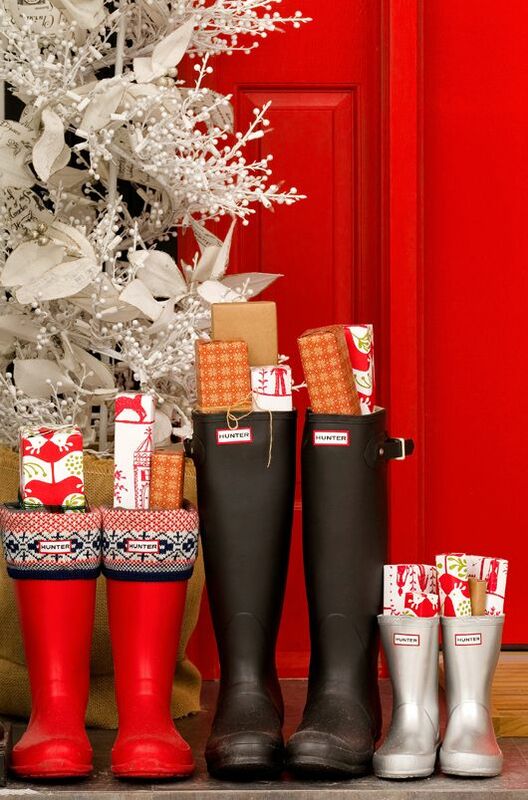 As the countdown to Christmas begins, we are all doing our holiday shopping! 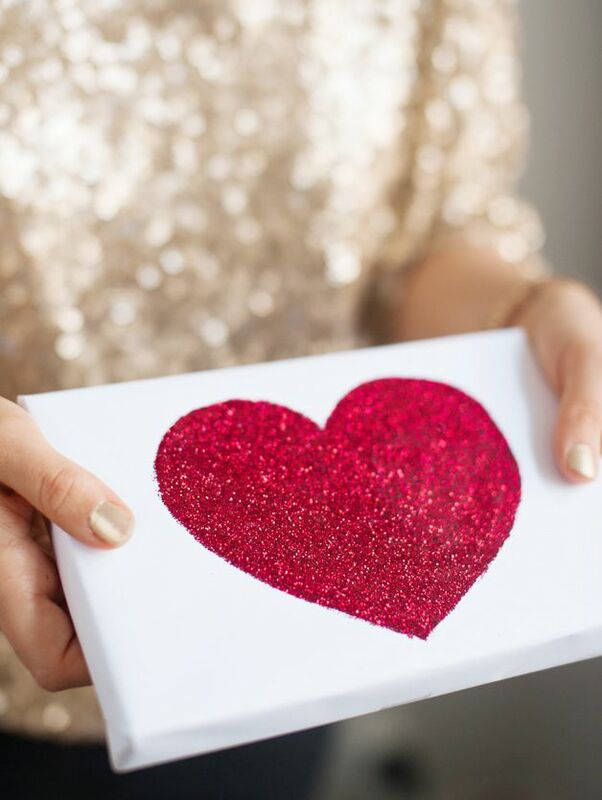 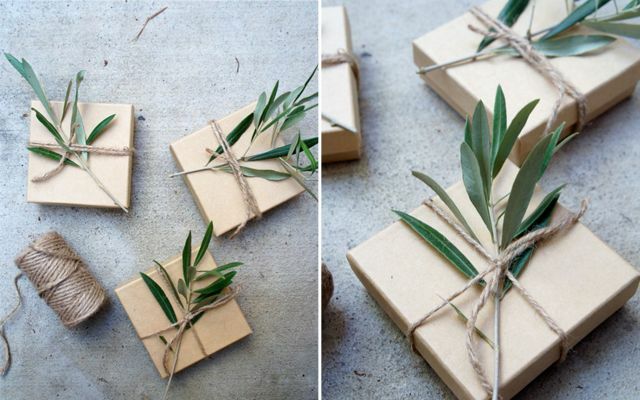 In my opinion you could give someone the greatest gift in the world, but presentation is EVERYTHING! 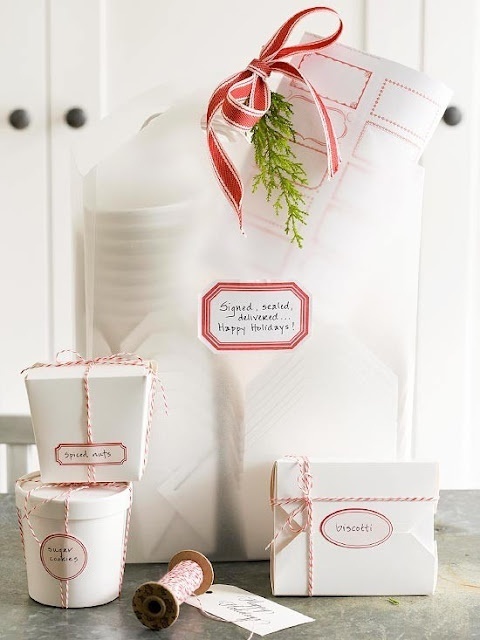 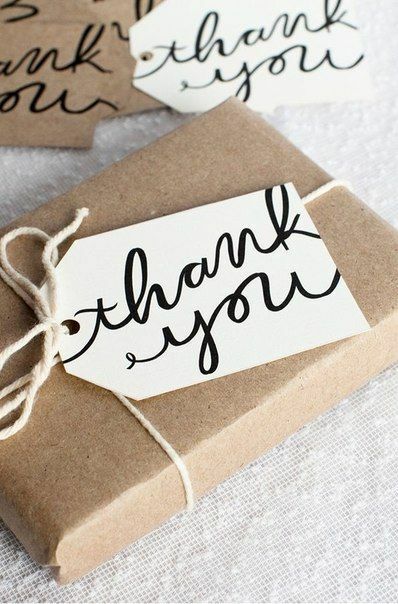 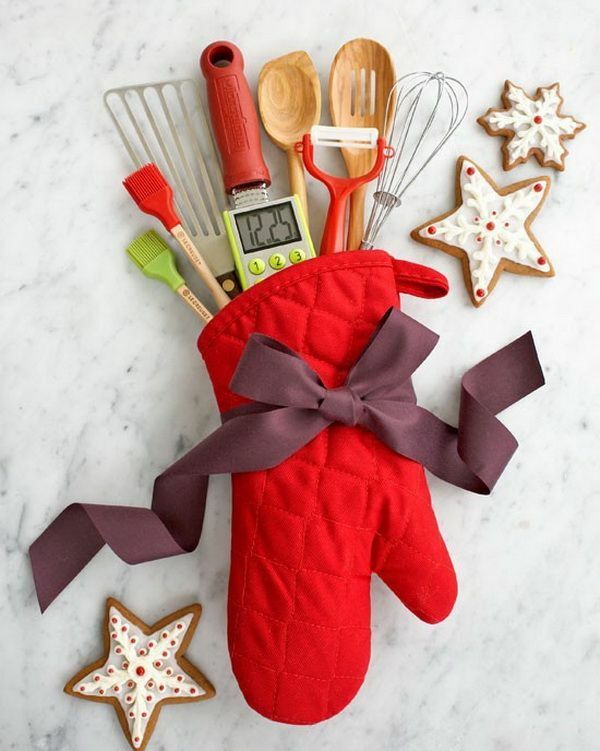 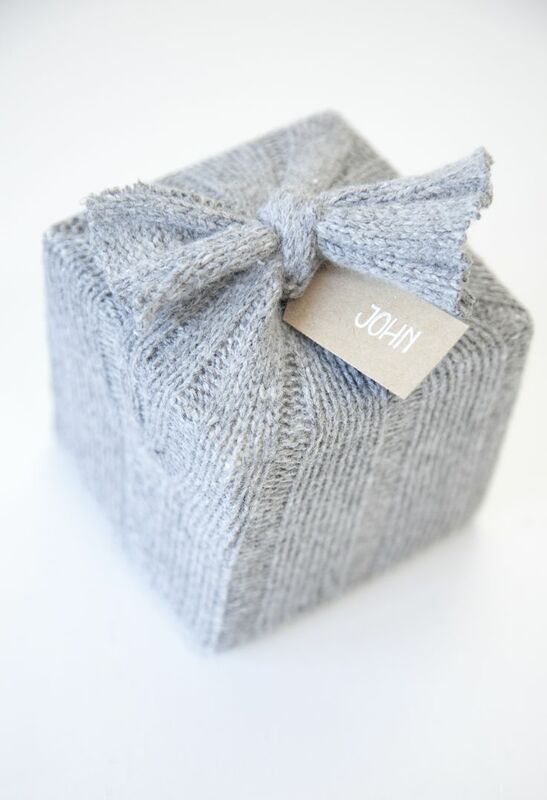 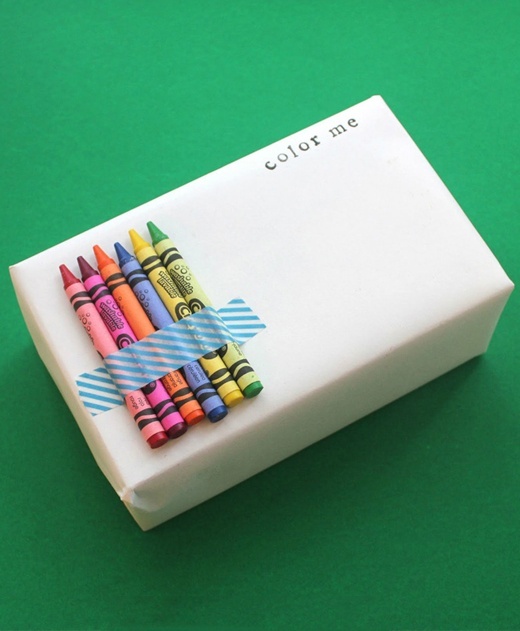 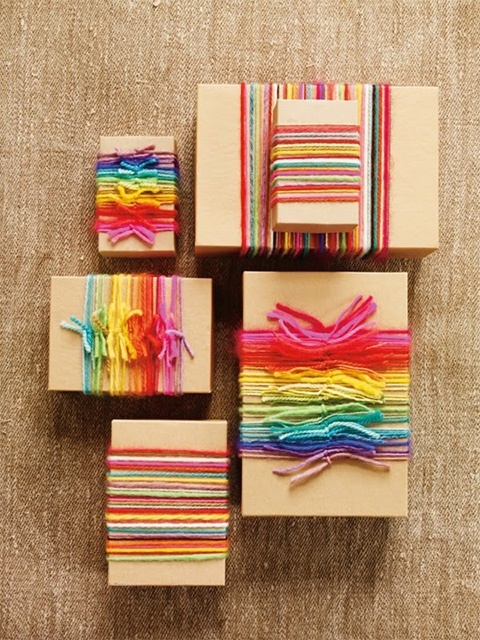 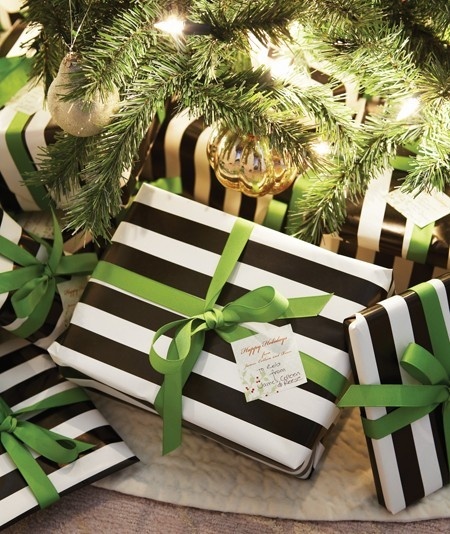 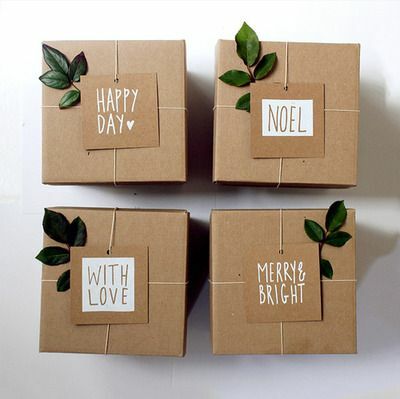 Here are some of my favorite unique and stylish ways to wrap your gifts this holiday season!